Becky Potter, CCIM, has joined the growing Commercial Division at Berkshire Hathaway Northwest Real Estate headquartered in Portland, Oregon. Becky’s real estate career has spanned nearly 25 years offering her deep knowledge of the Portland and Southwest Washington real estate markets. Becky specializes in multi-family sales and is a recognized leader in Vancouver’s investment sales market. So far, Becky’s brokerage career includes the sale of over $100 million in investment real estate that includes over 1,000 multi-family units. 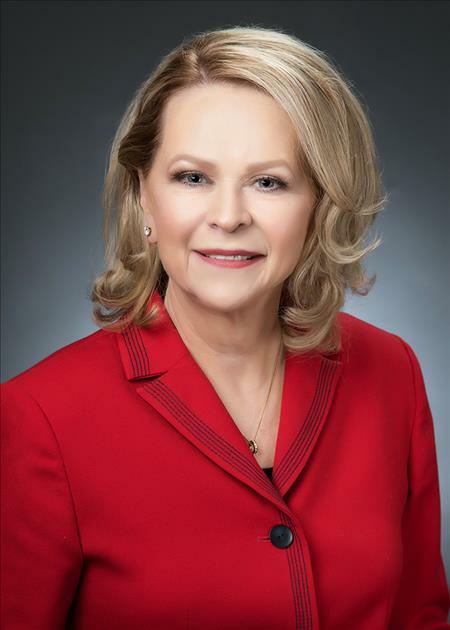 She has also received several national awards of distinction for her sales volume, including the 2011 Transaction of the Year award from CCIM. One of her marquee sales involved the sale of the $14.5 million Parklane Apartments in Vancouver, Washington. Adding further value to her clients, Becky has invested in multifamily projects during the past decade and she currently manages her own portfolio of properties in Vancouver, Washington. This gives Becky valuable and practical experience as an owner-investor enabling her to be a true advisor to her clients. Becky a licensed Principal Broker in Oregon and Washington, while also being a CCIM (Certified Commercial Investment Member), the highest accreditation within the commercial/ investment real estate industry.